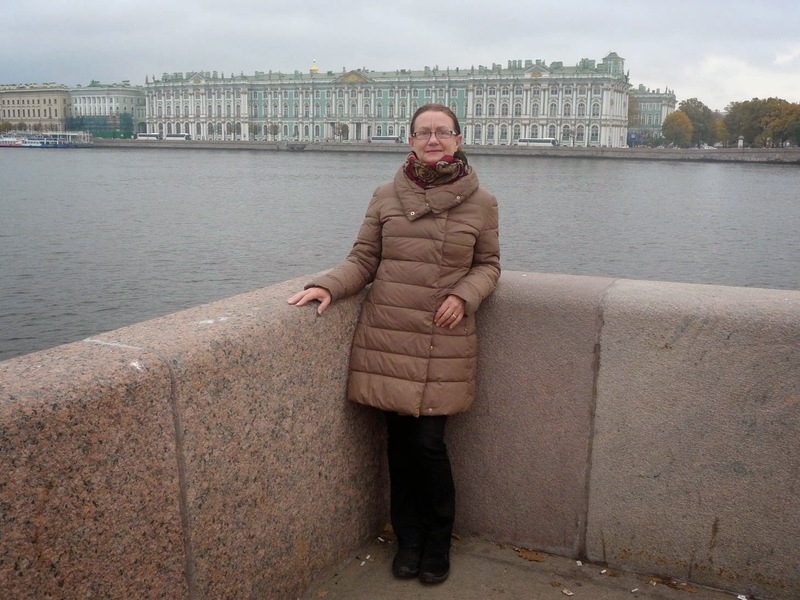 As promised we spent 5 days in St Petersburg in order to validate our Russian visas. There was only a small window of opportunity for us to do this, so we took the opportunity to see this amazing city. We did all the tourist essentials and only got off the beaten track occasionally. We’d pre-booked our ‘Hermitage’ tickets so day 2 was spent discovering this extraordinary museum. 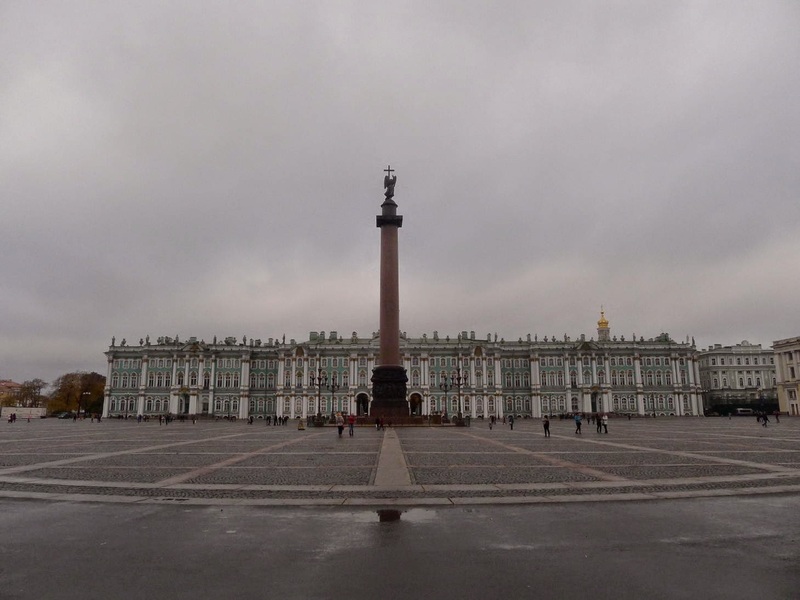 The extensive collections are truly mind-blowing, but the building – The Winter Palace - itself is worth seeing. The parquetry floors alone are worth visiting for. Day 1 left us dazed and in need of wine and food. Day 2 we were savvy and got there as the doors opened. We knew the drill and headed straight to the Italian rooms so we could see them again without anyone else around. There is a perfect copy of Raphael’s loggia at the Vatican. So brilliant is the reproduction that it is used as a reference for restoration of the original. Ruth - there are two entire rooms of Titian! Next stop was the French impressionists and Picasso. More than I think I saw in Paris. Astounding. So great to see these without anyone else in the way. Tip! Don’t visit on a weekend. Don’t dilly dally when you get inside – head straight to the Italians. There was loads more and I won’t bore you with the details. We both feel that we never need to go to another gallery or museum – we have seen the best. 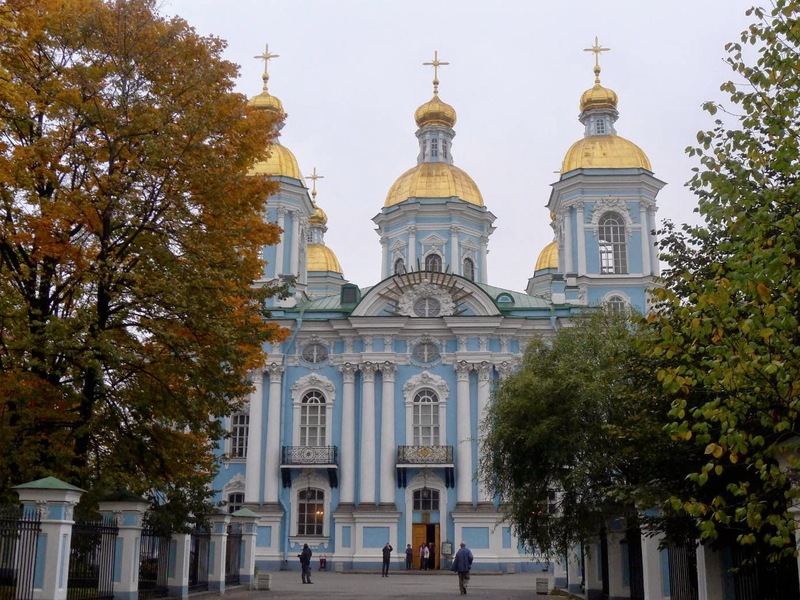 Of course we did loads of churches, the fortress and the worlds first indoor shopping mall (1765). Considering the weather, this is not a surprising development. 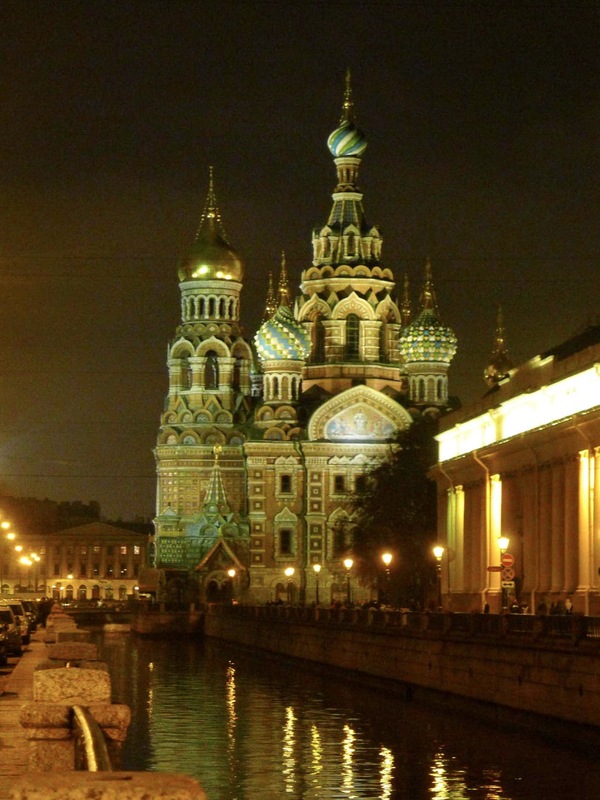 Despite its gruesome name, the Church of the Saviour on Spilled Blood looks like a 3yr old’s birthday cake. 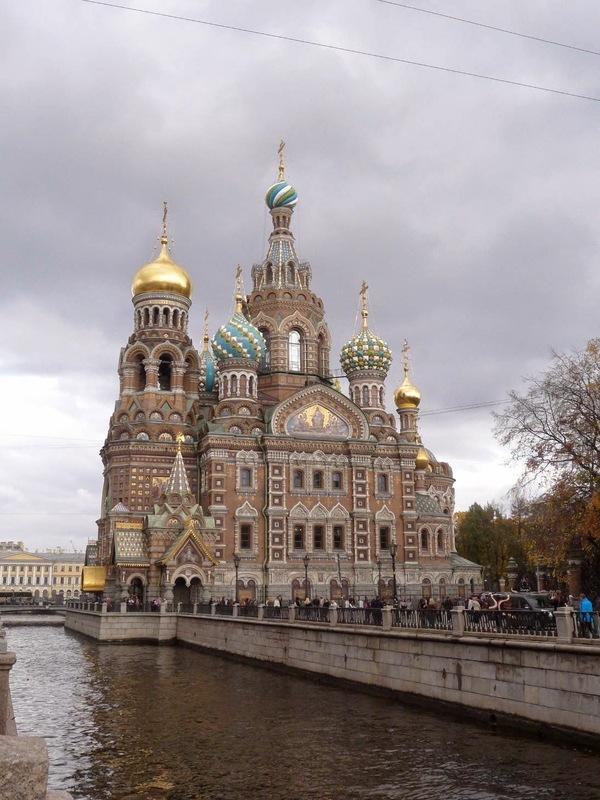 This is the show-stopper church that you see on all the postcards and tourist brochures, but it is wonderful to see. 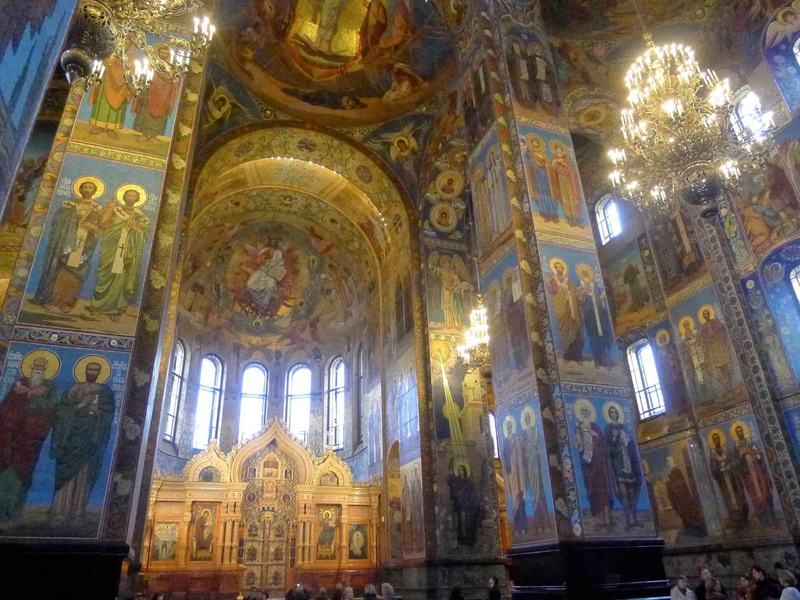 Inside is entirely decked out with stunning mosaics. Eating and drinking was an adventure. There are a lot of ‘modern Russian’ style restaurants and cafes, but hard to find traditional food. Night 2 we ate in one of these modern places and ordered a bottle of Nero D’Avola (Sicilian). “Oh sorry we don’t have that” OK, we’ll have the Montepulciano D’Abruzzo. “Oh yes we have that”. He then bought us a bottle of Bardolino. 2 more different Italian wines I cannot imagine. Wine is not understood in Russia and it is EXPENSIVE. 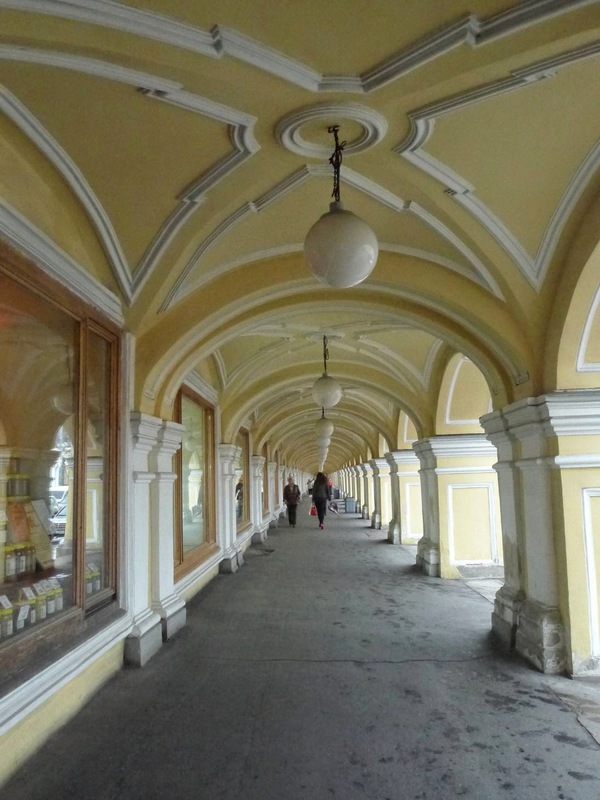 We splurged one night in an upmarket Russian restaurant and ate Koulibiaka, a Rabbit and Duck pie. Delicious with a Spanish wine from an obscure wine region we had visited. Another night we ate Georgian food with a Georgian wine. We are so looking forward to visiting Georgia and exploring the wine – the origin of wine-making. So as you can imagine we ate well, and drank modestly. That was our first taste of Russia. Our next foray will be through the Caucuses from Georgia around May next year. I’m sure it will feel completely different from this little trip. Watch this space.